BAMM is a regional art institution with a difference. For thirty years we have worked to enhance the cultural life of Moree with a changing schedule of exhibitions that educate, challenge, and delight our local audience and visitors to the region. BAMM’s mission is to educate our audience and inspire local artists to continually improve the appreciation and practice of art in our community. 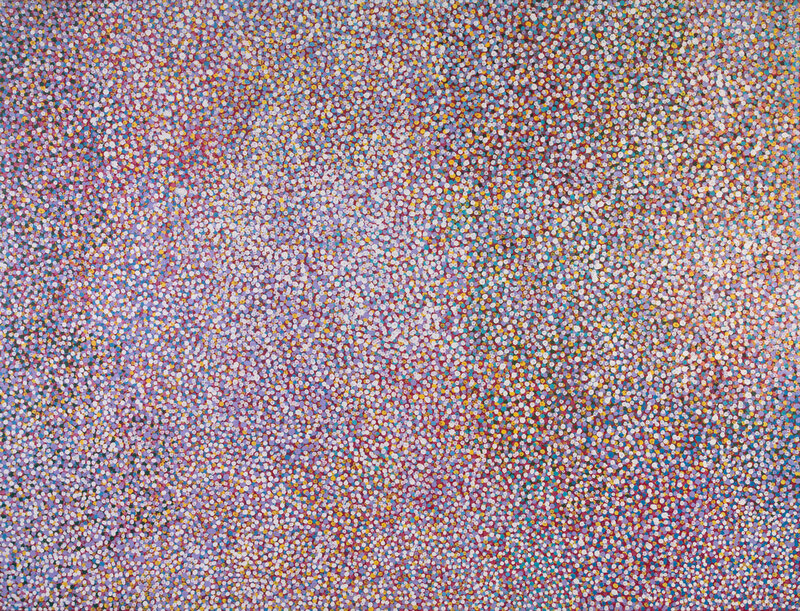 We care for and develop our permanent collection and currently hold the most significant collection of Aboriginal paintings in regional NSW. BAMM is managed by the Moree Cultural Art Foundation. 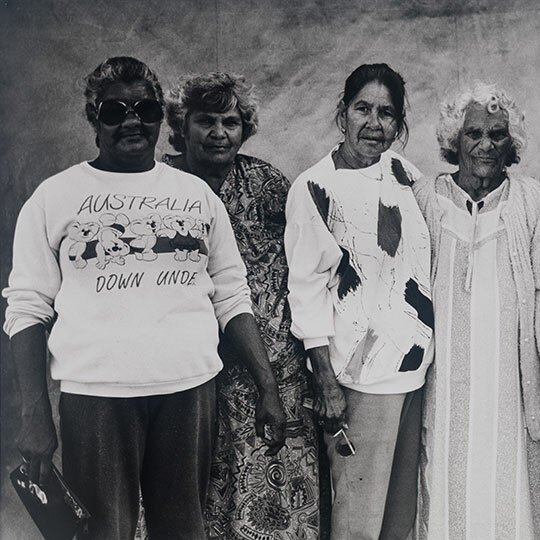 MCAF was established in 1987 to raise funds for the then Moree Plains Gallery. Originally operated by Moree Plains Shire Council, MCAF took ownership of gallery operations in 2001. 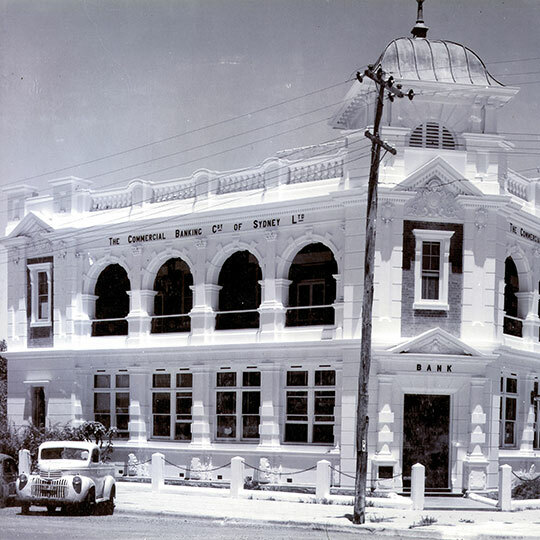 In 2018, after thirty years of operation the gallery was re-named BAMM: Bank Art Museum Moree. The new name reflects the contemporary edge of our programs and highlights our history and responsibilities as a collecting institution. 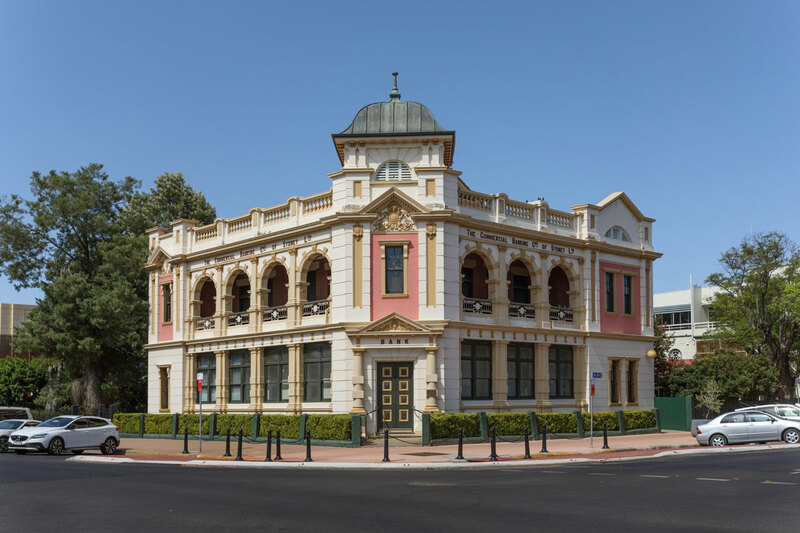 BAMM continues to receive invaluable support from Moree Plains Shire Council, through funding and the use of the magnificent 1911 Edwardian-style building, the previous home of the Commercial Banking Co. of Sydney.